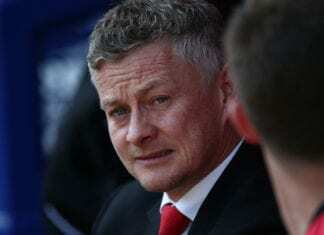 The 25-year-old forward nearly left Lyon at the end of last season for Liverpool before medical results saw the Premier League outfit attempt to lower the asking price. But Lyon wouldn’t budge which resulted in a break down in talks with Liverpool and saw Fekir remain at the club. However, with 18 months left on his contract, Lyon want Fekir’s future to be resolved before the winter break in France – which starts on December 22 after their game at Montpellier. Paris Saint-Germain have been crowned Ligue 1 champions following Lille OSC's failure to defeat Toulouse on Sunday afternoon. Le Progres reports that Lyon president Aulas plans to hold a meeting with the World Cup winner to discuss his plans. Amid reported interest from both Chelsea and Bayern Munich, Lyon wants answers and are not renown for allowing player contracts to expire. 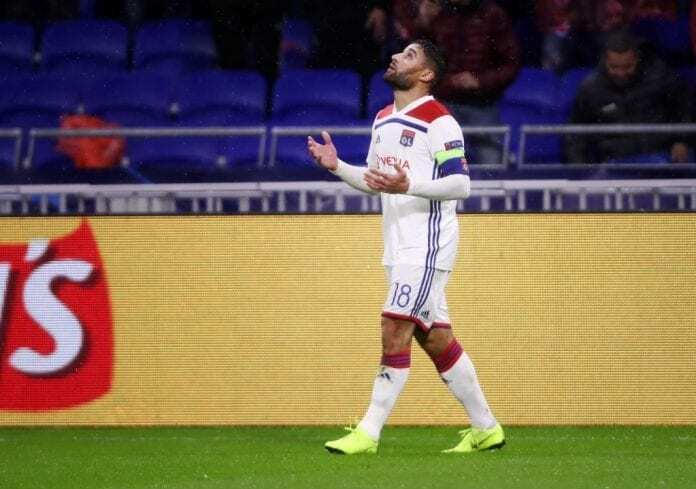 Fekir has managed four goals and four assists in 14 appearances this season for Lyon, who lost 2-0 at home to Rennes on Wednesday.